James R. (Jim) Dickey of East Liverpool is now running with the angels, so described by his wife Sandy because Jim was an avid runner and a veteran of the U.S. Air Force. He passed away peacefully at the Stone Pear Pavilion in Chester on Tuesday evening, January 22, 2019, after a brief illness. 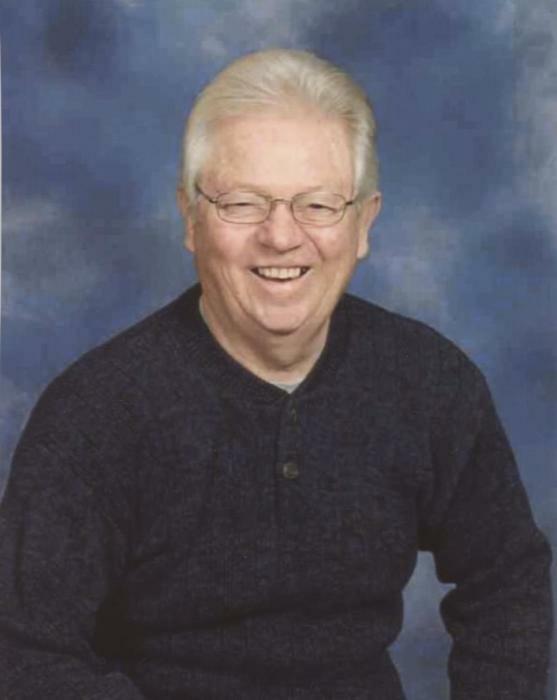 78 years old Jim was born to the late Harold and Mildred Dunn Dickey in Newell on August 30, 1940. He graduated from Chester High School in 1958, and as a teenager worked for his father at Dickey’s Dry Cleaning in Chester. Also, he was a graduate of Kent State. A member of the Sacred Heart Catholic Church in Chester, he and his wife were married there by Father Jacobs on June 4, 1966. 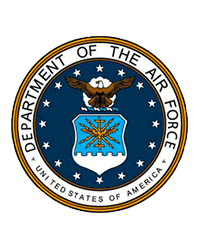 Jim was very proud of his service to his country, he served with the U.S. Air Force from 1960 to 1964 and with the Air Force Reserve from 1964 to 1966. He began his banking career with the First National Bank of East Liverpool and retired as the President of Citizens Bank in Calcutta. Very saddened by his loss is his wife, Sandra “Sandy” Williams Dickey; his daughters, Tina (Jim) Mouse of Calcutta, and Terri (Joe) Samchuck of Aliquippa, PA.; his sister, Bonnie (Mario Mauro) Young of Titusville, FL. ; his grandchildren, Hanna (Nick Meeks) Dickey, and Natalie Samchuck; and great-grandchildren, Aiden and Logan Meeks. Father Jeeson Stephan will preside for Catholic Funeral Liturgy at Sacred Heart Catholic Church on Saturday, January 26 at 10:00 a.m. Interment will follow at Locust Hill Cemetery. Friends are invited to visit with Jim’s family at the Arner Funeral Chapel in Chester on Friday from 2:00-4:00 and 6:00-8:00 p.m.